Dreamcatcher have released many new teasers for their upcoming comeback ‘The End of Nightmare‘. Check it out below! From the looks of it, the comeback seems to have a dark image. The group will release teasers during the lead up to the release of the album. These photos have the caption containing the word “stability“, which teases at their comeback. 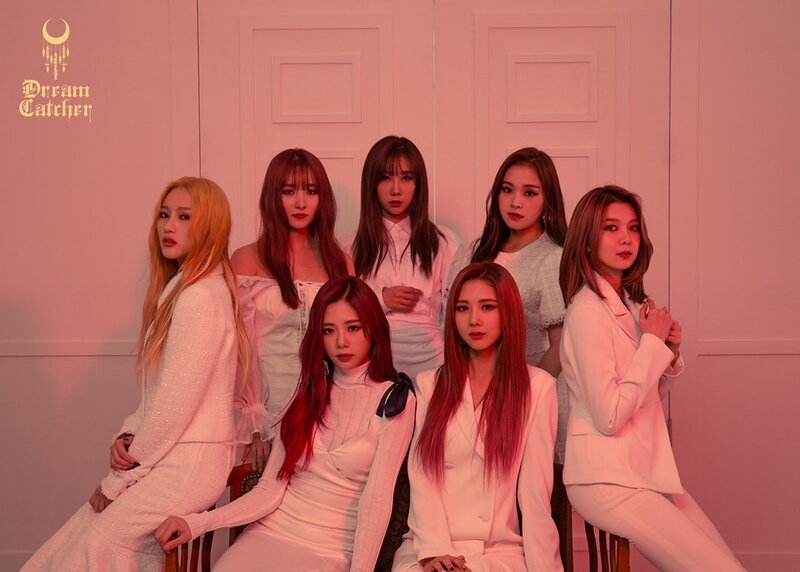 In the photos, the individual members are standing in a room while wearing elegant white outfits. The tone of the photos has a pink hue. This pink tone gives the comeback a more mysterious feel to it. 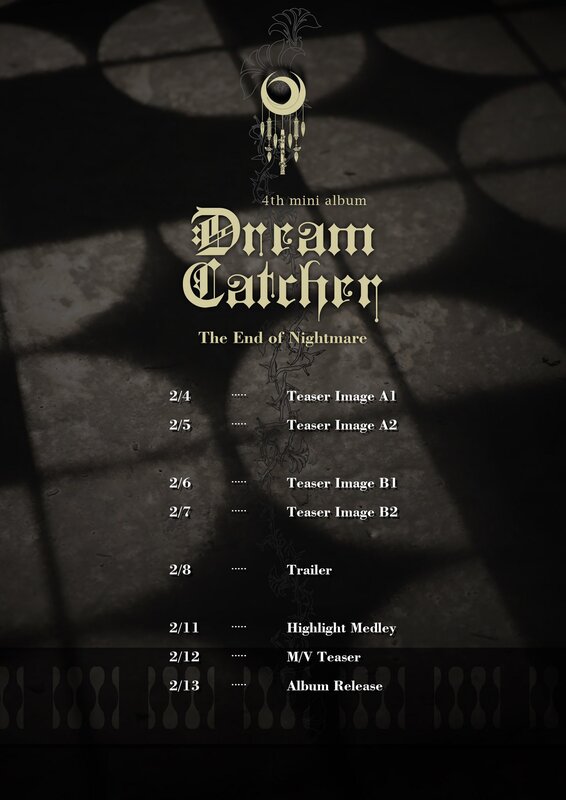 Dreamcatcher will release their fourth mini album ‘The End of Nightmare’ on February 13th. They will soon embark on an Asian tour that will be based on this upcoming mini album. Similarly, the name of the Asian tour is ‘Invitation from Nightmare City‘. Stay tuned! 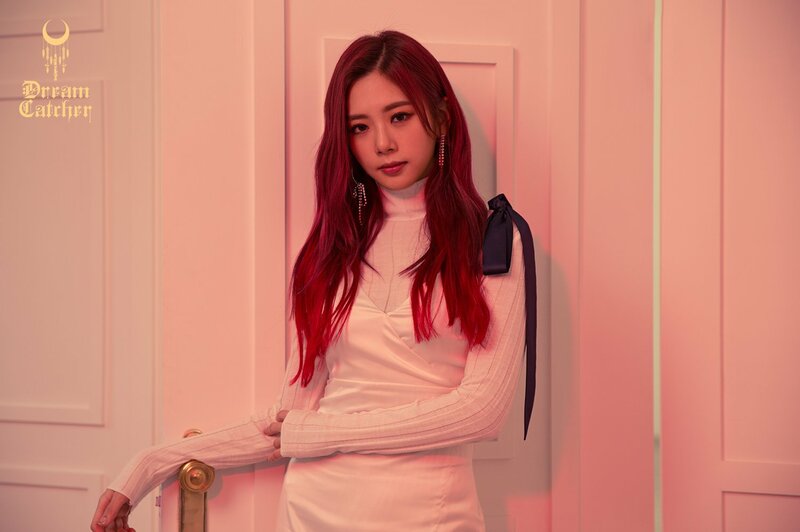 What do you think about Dreamcatcher‘s teasers for ‘The End of Nightmare‘? Let us know in the comments below.